Adam Boland grew up wanting to work in television. By the tender age of 23 he was working at Channel Seven as executive producer of the pre-Olympics program. 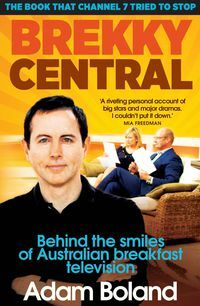 Three years later Adam was given control of the morning program, Sunrise, and Australian breakfast TV changed forever. Sunrise quickly became the country's top-rating breakfast show, turning its hosts, Mel and Kochie, into household names and helping two little-known MPs, Kevin Rudd and Joe Hockey hit the big time in politics. Adam rewrote many of the rules of morning television with his coverage of the Beaconsfield mining tragedy and the introduction of live studio performances. He helped organise Reach Out to Asia, a historic primetime concert on the steps of the Sydney Opera House, which raised $20 million for the victims of the Asian tsunami. In 2006, Adam created The Morning Show, with hosts Kylie Gillies and Larry Emdur, which instantly became the number-one program in its highly competitive slot. 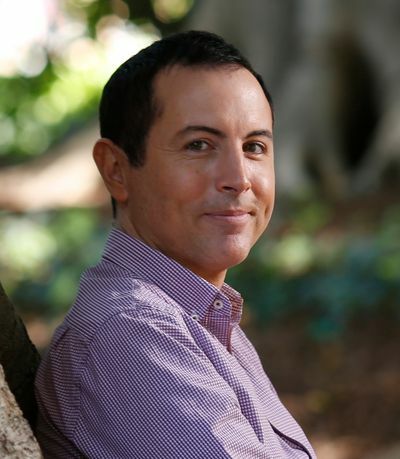 He joined Channel Ten in 2013 as the Network Director of morning television and resigned due to ill health at the start of January 2014, less than three months after the programs he created, Wake Up and Studio 10 were launched. Adam is an ambassador for the Australian Foundation for Mental Health Research and Lifeline Canberra.